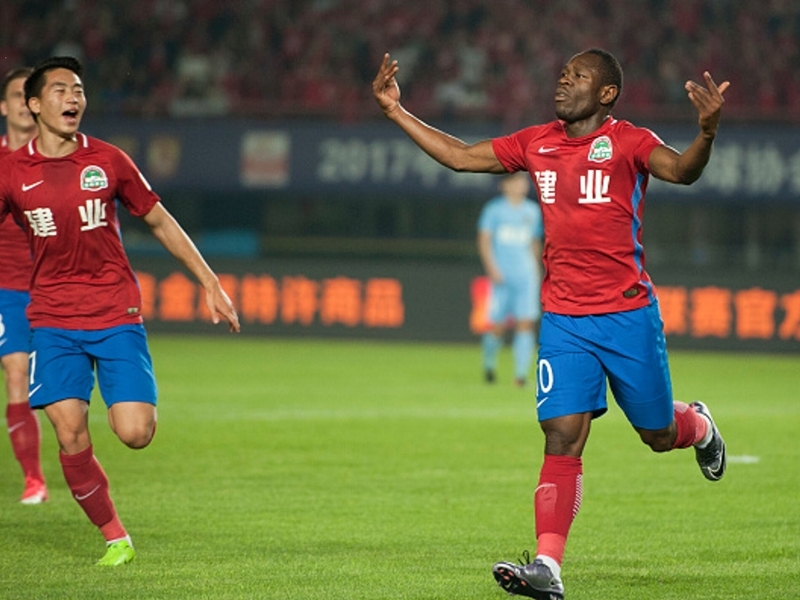 Christian Bassogog found the net for Henan Jianye in their 4-0 of Guizhou Zhicheng in Wednesday’s Chinese Super League clash. The 23-year-old who has been called up for Cameroon’s Africa Cup of Nations qualifier against Morocco and Brazil friendly scored from the penalty spot to seal his side’s comprehensive victory. The Red Devils took the lead inside the Zhengzhou Hanghai Stadium Shangyuan Wang in the 10th minute before Kuo Yang doubled the lead 13 minutes later. In the 37thh minute, Ricardo Vaz Te gave Wang Baoshan’s men a three-goal lead before Africa Cup of Nations winner made it four from the penalty spot in the closing stages of the game. Thus, Bassogog increased this season’s tally to six from 26 outing with his side sitting in the 10th position of the Chinese topflight with 34 points from 29 games. They visit Jiangsu Suning FC in their next outing on November 11. Previous articleCan artificial intelligence predict the future of fashion?